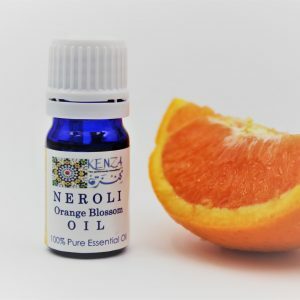 Orange blossom oil also known as neroli oil is treasured for its transformational effects on the mind, body, and spirit. 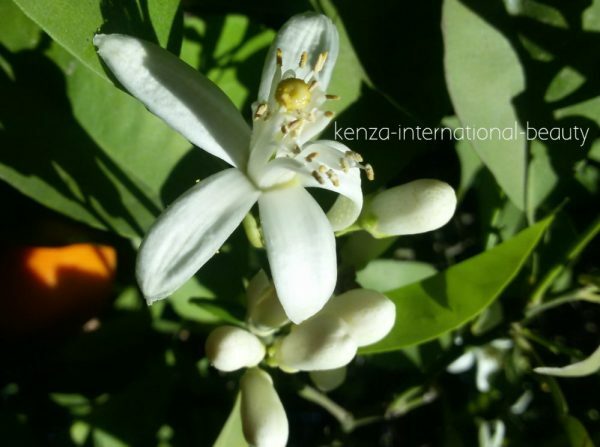 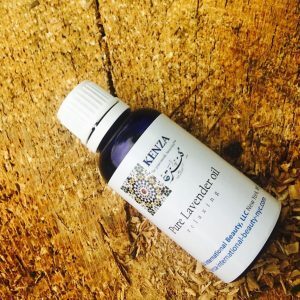 INCI nameMoroccan Orange blossom absolute* – Citrus Aurantium Amara (Bitter Orange) Oil. Ingredient: Moroccan Orange blossom absolute* – Citrus Aurantium Amara (Bitter Orange) Oil. 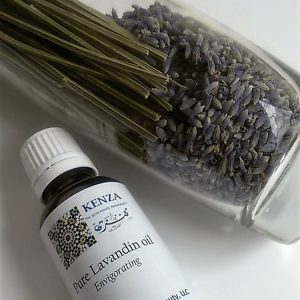 I am enjoying this scent. 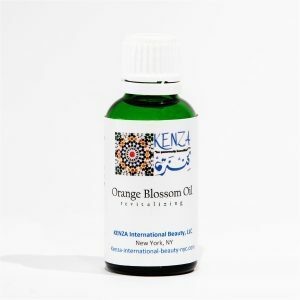 I mix it with my body oil to give me just a hint of Orange blossom throughout the day.